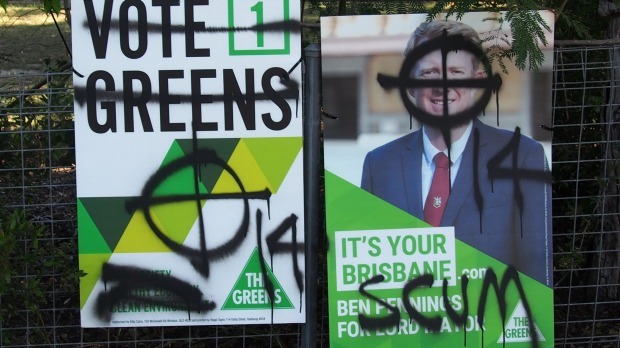 Greens mayoral candidate Ben Pennings' campaign posters in Ashgrove have been defaced with violent threats. Two posters erected on a fence on Waterworks Road were covered with spray paint and a target was painted over Mr Pennings face above the word "scum". The residents of the house where the posters were erected notified the police and Mr Pennings said, while he took the threat seriously, he would not let it stop his resolve. "This threat of violence against me and sabotage of our campaign materials will only strengthen our resolve." The threat came on the eve of a Greens announcement to use council buildings and spaces used to create energy if Mr Pennings tilt at office is successful. 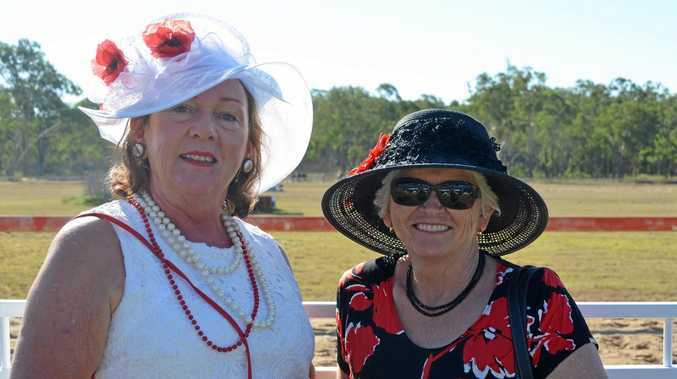 New industry could create "thousands of jobs"